I began listening to audiobooks a few months ago. 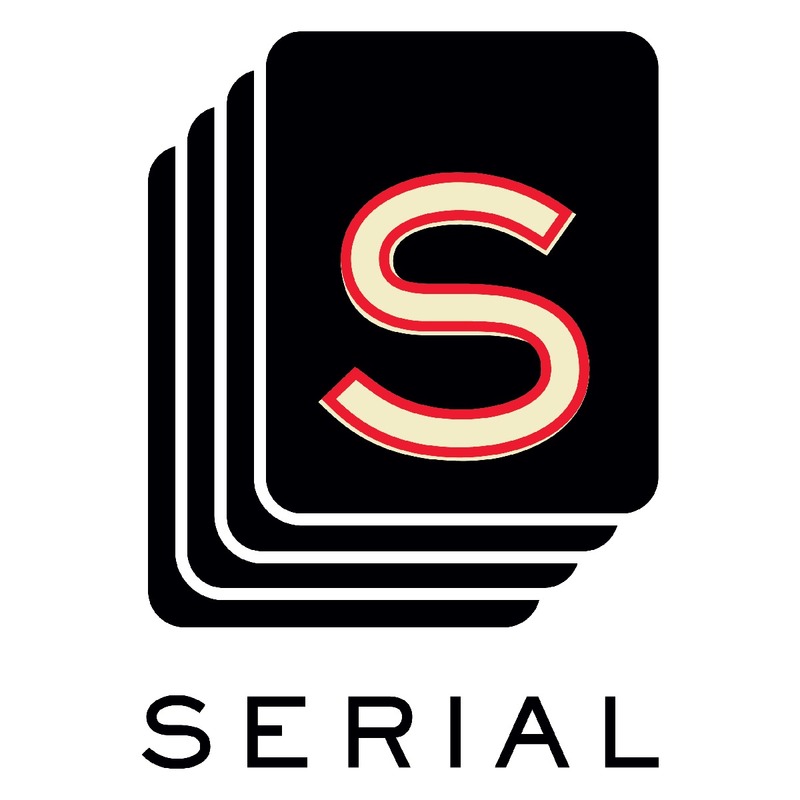 Though if I’m honest, it all started with the SERIAL podcast. Unable to resist the hype, I jumped on that bandwagon and was not disappointed – great storytelling! After it was over, I was in the habit of listening to something while I did dishes every night, so I tried other podcasts but none grabbed me. What I loved about Serial is that the whole season unfolds like a detective novel. That’s when I realized what I was really looking for were books I could listen to. Luckily, it’s the 21st century and audiobooks are all the rage. Like the articles above mention, I’m a multitasking audiobook listener. Why not? I never have enough time to read all the books I want to, and audiobooks allow me to enjoy a novel when my hands and eyes are otherwise occupied. Because of audiobooks, I’m consuming twice as many stories each month. Yippee! Plus, I actually look forward to doing the dishes and cleaning the bathroom now that those chores mean I can enjoy a book. But after a few months I’ve noticed that not all books convert well into audiobook format. So I’m starting this little series: Audiobook Pitfalls. The sale of audiobooks is on the rise, and most new releases (not just bestsellers) are now made into audiobooks as well as e-books and print books, so it’s important for authors to be aware of how their writing may or may not work without the visual cues of the page. Did the protagonist say that out loud? Or was it just a thought in their head? I fiddle with the monitors until he finally breaks the silence. Hell no! Cops are crawling all over this place. Protagonist is in conversation with another character. Character says something to protagonist. Protagonist thinks something silently in their head. Protagonist replies out loud to character. When you’re reading it, you can see the quotation marks and it’s clear what is the protagonist’s thought vs reply. But when you’re listening to it, there’s no delineation. That audiobook I was listening to used this construct a lot, which meant I often reacted with, “Did the heroine just say that out loud? !” or “Why did she say that? That’s so stupid!” only to realize a line later, where she says something different, that the first line must have been in her head and the second line is the one she said out loud. At least I think that’s what was happening. Is he crazy? Can’t he see that this place is crawling with cops? So all I did there was put the other character’s pronoun in the protagonist’s thought. By using “he” it makes it clear this is something the protagonist is thinking, because if it was a reply the protagonist would have addressed the other character as “you”. There you have it – another thing to look out for in your writing! On the plus side, audiobooks are awesome, so go forth and write great stories that are just as enjoyable to listen to as read. I’m a newish audiobook enthusiast as well… I’m a bit snobby about the readers, though. I almost always choose book read by known actors. They usually do voices and accents, with a “default” tone when a character isn’t speaking, and that eliminates this problem. 🙂 It does get worse with first-person, though. Particularly with mysteries for some reason. I’ve never considered this before. I see where all kinds of misinterpretations could arise. And while I agree with you, the pronoun doesn’t always fit. For instance, what if a character says, “Where were you the night your wife disappeared?” Jerkoff. In this instance, in the audio version it may come across like she’s calling him a jerkoff, but in reality, she’s only thinking it. And with deep pov you’re not allowed to include “she thought”. Any suggestions for this type of thing? I have two very snarky characters, two different books, where they do this thing a lot. Now I’m worried their thoughts won’t come across properly in audio. I can’t do anything about Marred, since I’m finishing last edits, but I still have time for my newest title. That is a conundrum. My only advice is 1) rewrite, or 2) see if the voice actor can make the character’s thoughts actually sound different from the character’s speaking voice. I’m curious to see what Robin’s tips are! Rewriting isn’t an option. The character I’m concerned about is so loved because of her snarky thoughts. She’d lose her “charm” if I rewrote. I’m curious about Robin’s idea too. I do like your idea about having the actor use a different voice, perhaps sort of a mumble. That is something important to think about. If I ever decide to do audio, I’ll try to remember that because I can be sparse on my dialogue tags. Me too. And it’s not even something I would have thought about before listening to that audiobook! Please correct me if I’m wrong, but it sounds as though a book written in 1st Person POV would have to be re-written to make it suitable for an audiobook, to make it clear who’s speaking, rather than only thinking. Not sure I’d want to make that many changes to a book in order to record it! It depends how you write. This is the first time I’ve encountered this problem with a book I was listening to, but not the first time I’ve listened to a book that’s written in the 1st person. This particular writing tick is not used by all writers who write in 1st Person, and it’s not usually used so often. I know in my writing I use it sparingly. So never fear, a book written in 1st Person POV shouldn’t have to be completely re-written to make it suitable for an audiobook. Thanks for this post. Great point and timely for me. I’ve been thinking of recording my most recent book into audio format. Thanks for this! I’m planning on releasing my books into audio this fall so this series has perfect timing for me!! As someone who has recently begun to play around with action tags over dialogue tags, this post is really eye opening. And, it came at just the right time. I can’t wait to go over my final draft with your example in mind! Fantastic post. As someone whos speaks in her head a lot (in my memoir), this is something I need to be on a lookout. Many thanks for your observations! You’re very welcome! And good luck with your memoir.